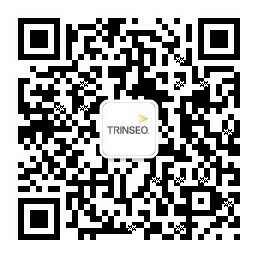 Nineteen chemistry students from the University of Hong Kong (HKU) recently visited Trinseo’s Tsing Yi Plant. The day began with a company overview and discussion about the site’s manufacturing operations, followed by a site tour of the manufacturing facilities, including Trinseo’s next generation of operations. Throughout the day, the group discussed topics ranging from sustainability, the company’s commitment to operating responsibly with respect to the environment, health, and safety, product applications, the manufacturing processes, and more. “To see real-life plant operations, the major processes, and equipment in a polystyrene production plant, and the testing equipment needed for stringent product quality control is an invaluable complement to what our students can learn in class.” said HKU’s Dr. Ying H. So, honorary associate professor of HKU. Since inviting the first group of HKU Chemical Industrial Processes and Analysis students and faculty to our Tsing Yi Plant three years ago, our employees continue to enjoy sharing this unique experience with the next generation of chemical engineers.